Сделан на базе Нивы (ADA) - но переработан. В дальнейшем будут модификации для перевозки брёвен. В салоне вмешается 2 человека. Можно ездить и ставить на серверы. Если найдёте баги то пишите в коментариях или в личные сообщения. Made on the basis of Niva (ADA) - but redesigned. In the future there will be modifications for the transport of logs. The cabin will intervene 2 people. You can ride and put on servers. If you find bugs then write in comments or in private messages. ow to use this MOD? Do you have a tutorial? Not recommended mod >>until<< wheels will be shown on uaz, also impossible to add water to radiator from canister. 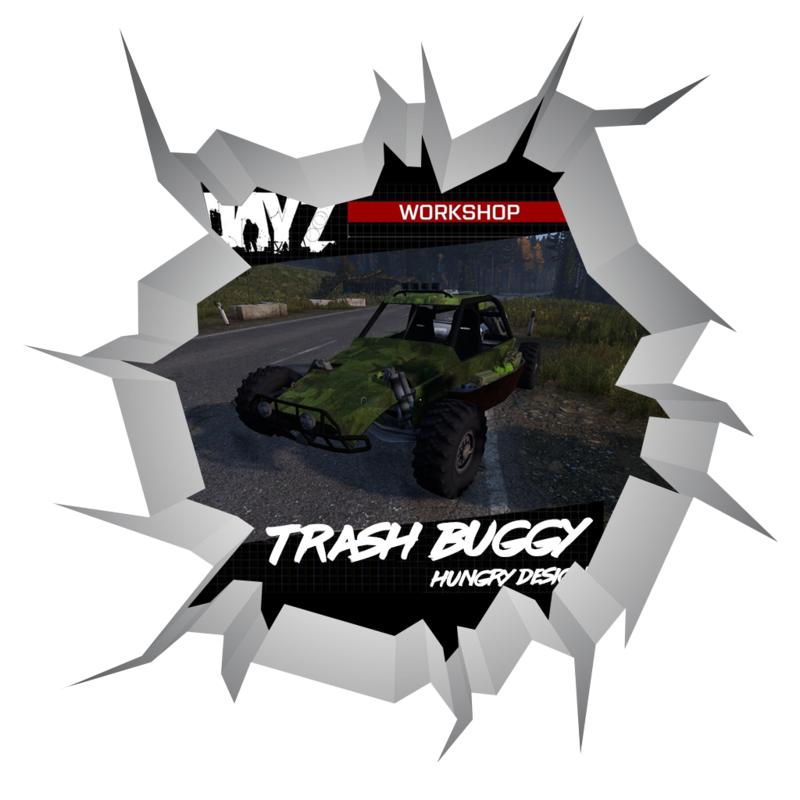 I did add gasoline and wheels were not shown but worn - I did turn on engine and uaz didnt even move being on first gear. Huge waste, many issues with this mod. Dont waste your time. I did. @jimmyt - in theory those are the new names IF the author fixed the bugs AND didn't change them again. I changed them hoping for an eventual fix, but I've finally removed it.